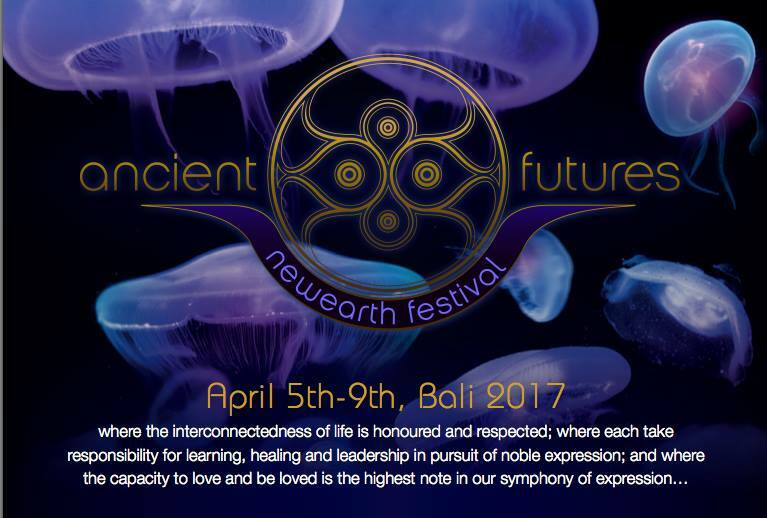 The first Ancient Futures : NewEarth Festival will launch this April in an idyllic and serene location outside of Ubud in Bali. The five day festival is already set to be one of the key festivals to watch this year, with an exciting line-up of speakers, innovators, artists and musicians. A key focus is the engaging program of the Symposium comprising of talks and workshops hoped to help shape a better future for humanity. Representing a diversity of disciplines through talks, panel discussion, film and workshops from the likes of Michael Tellinger, founder of New Earth Nation Sacha Stone and Dan Winter. With an aim to ignite inspiration by providing a platform to share knowledge, experience and ideas the festival will engage on multiple levels. 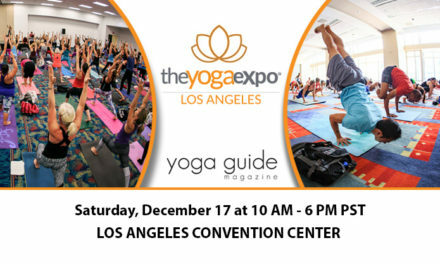 Alongside the talks, there will be a vibrant array of healing workshops from renowned healers, including yoga, transformational breathing, cacao ceremonies and meditation. 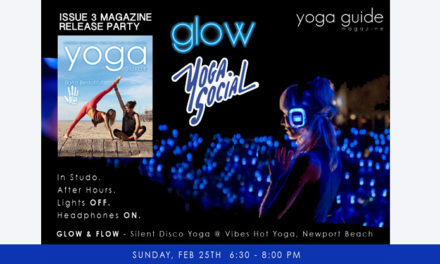 The evenings will be filled with sounds from around the world with music, dance and spectacular performances, carefully curated by David Block. Ancient Futures : NewEarth Festival will encompass wisdom and knowledge from the past and present. Alongside new technology and innovations will be the imparting of traditional knowledge from a Council of Wisdom Keepers. Representatives from the first nations people of Bali, Canada, Mexico, North America, Australia and Columbia will be sharing their knowledge in talks, healings and ceremony throughout the festival. 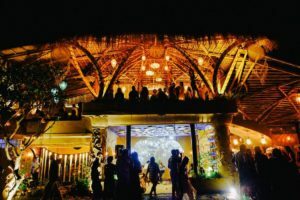 Located on the beautiful island of Bali, Ancient Futures : NewEarth Festival will take place in Villa Akasha, a fifteen minute drive outside of Ubud in the beautiful and tranquil village of Keliki. Surrounded by natural forests, waterfalls and wildlife this is the perfect place for transformation and exploration. Initiated by the NewEarth Nation, the festival aims to honor the sovereignty of the individual and build bridges between like minded communities across the globe. 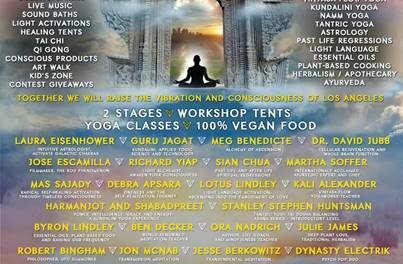 Yoga lovers in Bali will have the chance to learn from masters of the spiritual practice when NewEarth Festival arrives in the country’s cultural heart next month (5th-9th April 2017). Located at Villa Akasha – a 15 minute drive outside of Ubud in the beautiful and tranquil village of Keliki the five-day festival will bring together a collection of inspiring teachers from around the globe in yoga, meditation, healing and wisdom. 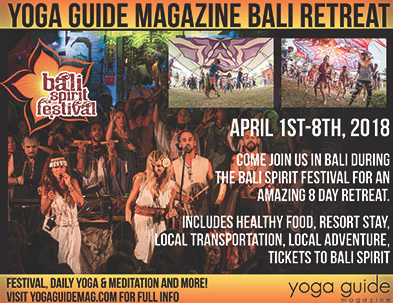 The event will be unlike any other festival in Bali. Healing and the concept of optimality are central to the NewEarth festival experience. 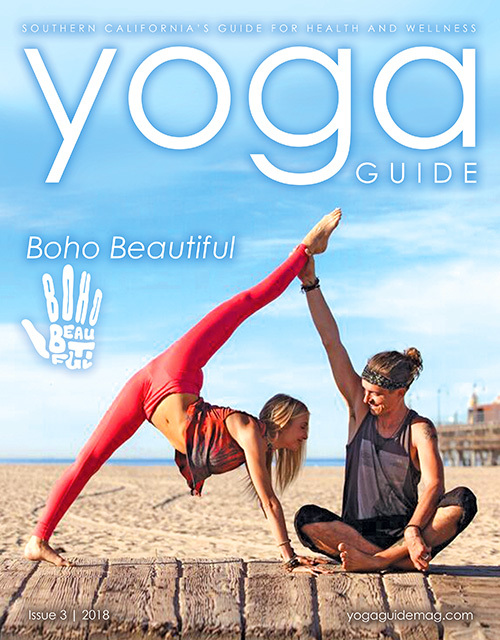 With the help of our five Yoga practitioners the event will provide a space and an experience for festival goers to become the best versions of themselves so we can co-create to the best of our ability. Emelie Rose from Elemental Restoration always had a passion for movement. 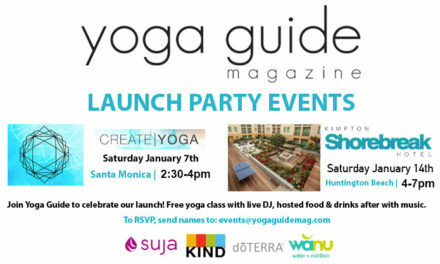 During the festival she will create unique embodied experiences to guide participants into their individual expression of yoga. With a deep love for the elements, she weaves mysticism and play into each practice. Bhairavi of SAMA (Music & Yoga) has experience in a range of yoga styles including Iyengar, Ashtanga, Shadow and Classical Hatha. She will share the deep wisdom of Hatha philosophy in her dynamic classes during the festival where she will weaves in sacred music – to encourage meditative experiences. While saQi will gather participants for traditional Tantra. Derived from the ancient Vedic scriptures, Tantra teaches us to gain liberation by understanding and acknowledging ourselves as part of the divine. Through asana practice we gain strength, balance, patience and clarity. Tantra teaches mastery in every moment through acceptance of the self. During the festival Villa Akasha will also be hosting private body and spirit healing sessions with body workers from across the globe, guiding visitors through sessions of not only yoga but Tai Chi, a cacao ceremony, transformational breathing and sound healing too. NewEarth Festival will take over Villa Akasha from 5th – 9th April 2017. The festival also boasts a symposium, music and performance. 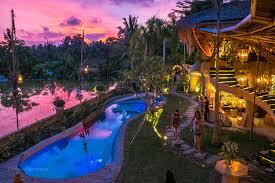 Food will be local, organic and vegetarian, fusing traditional Balinese and highly nutritious cuisine. The festival will be completely alcohol free, replacing it with high vibrational elixirs, juices, tonics and smoothies. This is a fantastic festival. It’s really worth attending if you’re in Bali in April time when it’s on.